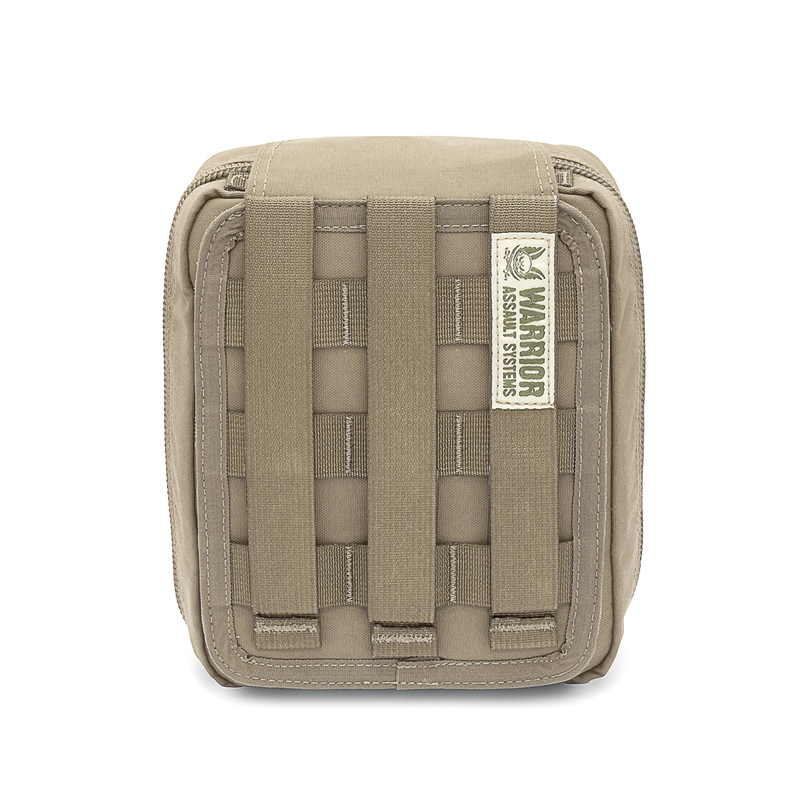 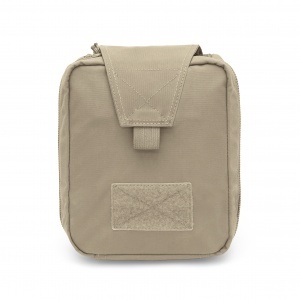 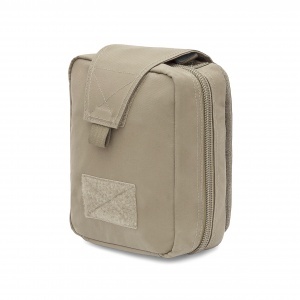 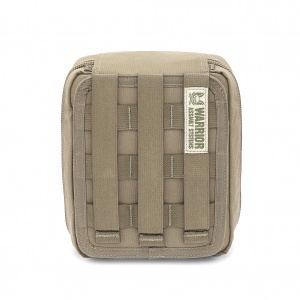 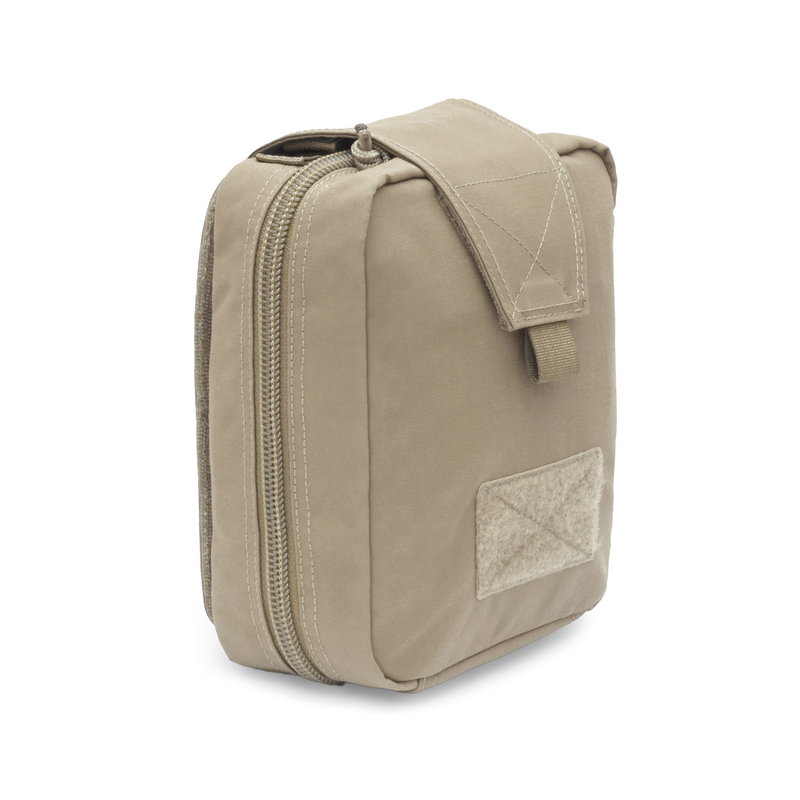 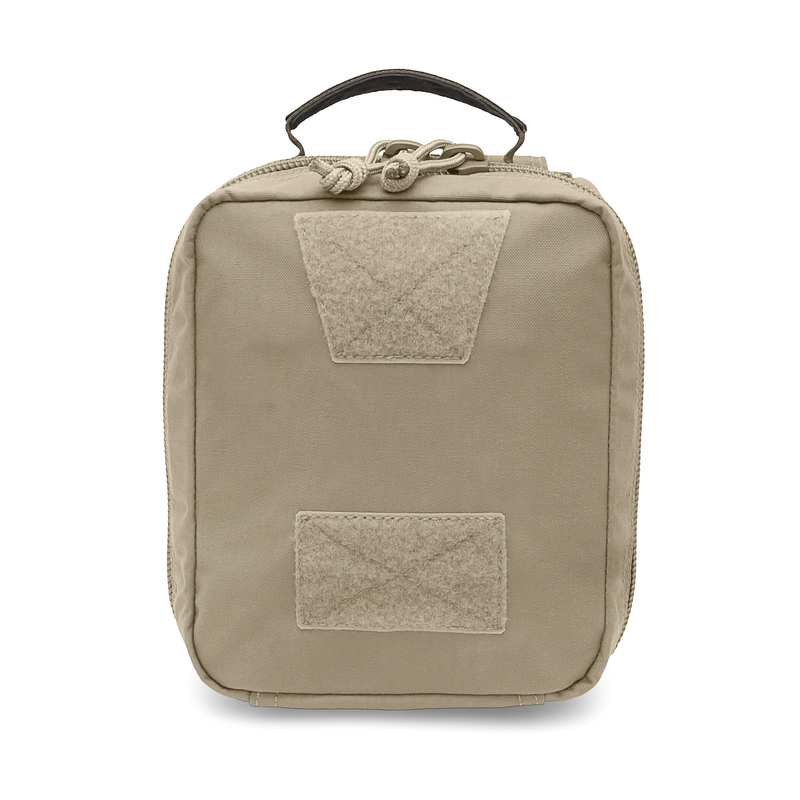 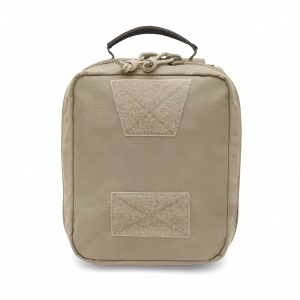 Warrior’s Medic Rip Off Patent Pending Pouch holds a wide variety of Med Kit. Mil Spec Elastic Compartments and Tabs organise kit in order of use. 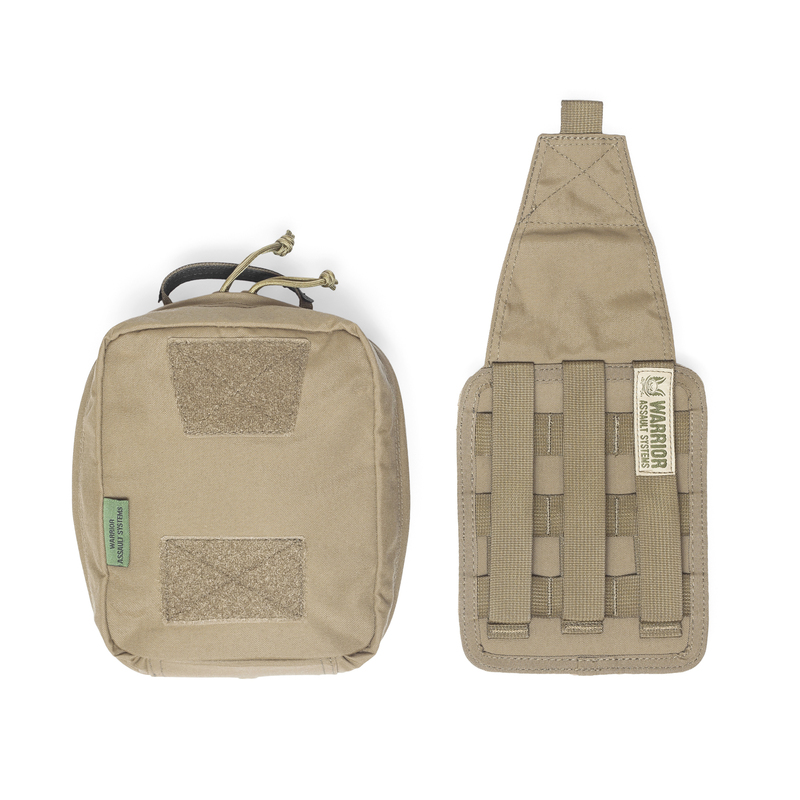 The pouch is held securely in place by Mil Spec Velcro, and backed up by webbing simply pull the Velcro back and use the pouch in the traditional form or pull down hard to rip the pouch off the panel. 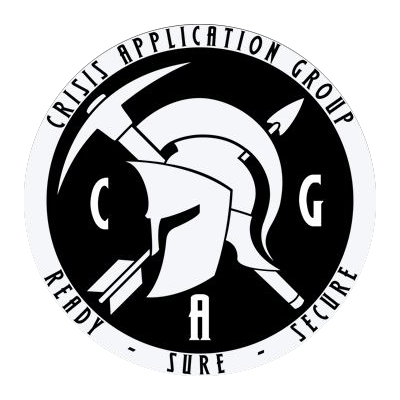 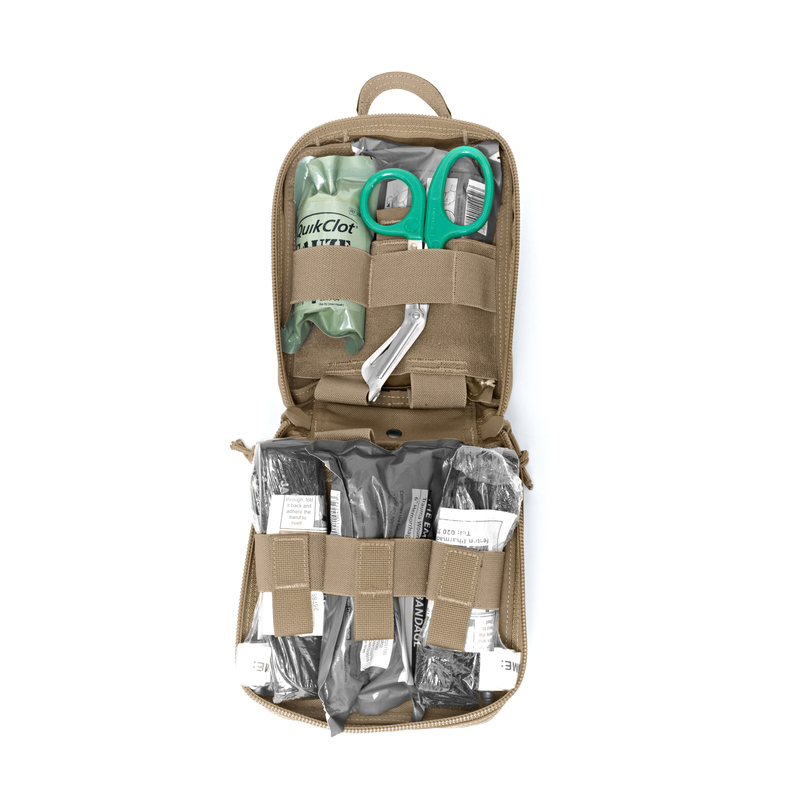 This enables it to be passed immediately to another operator or casualty and for the owner to continue with the mission or to the objective. 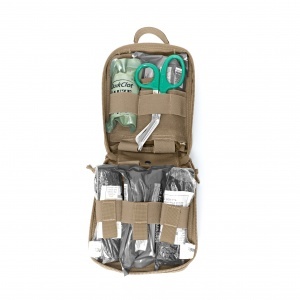 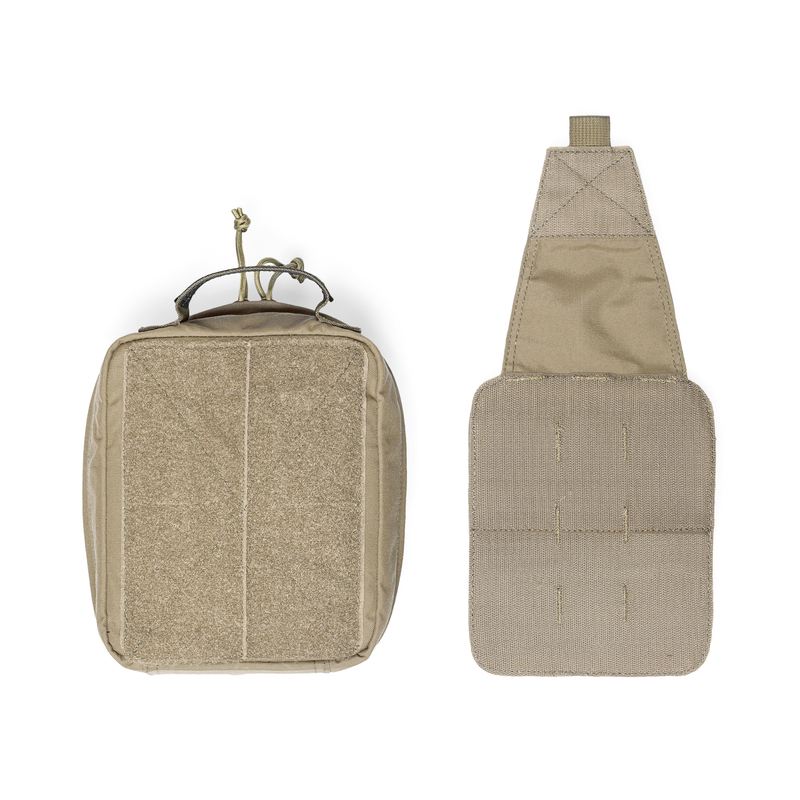 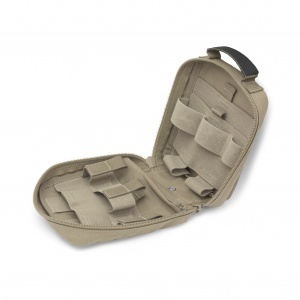 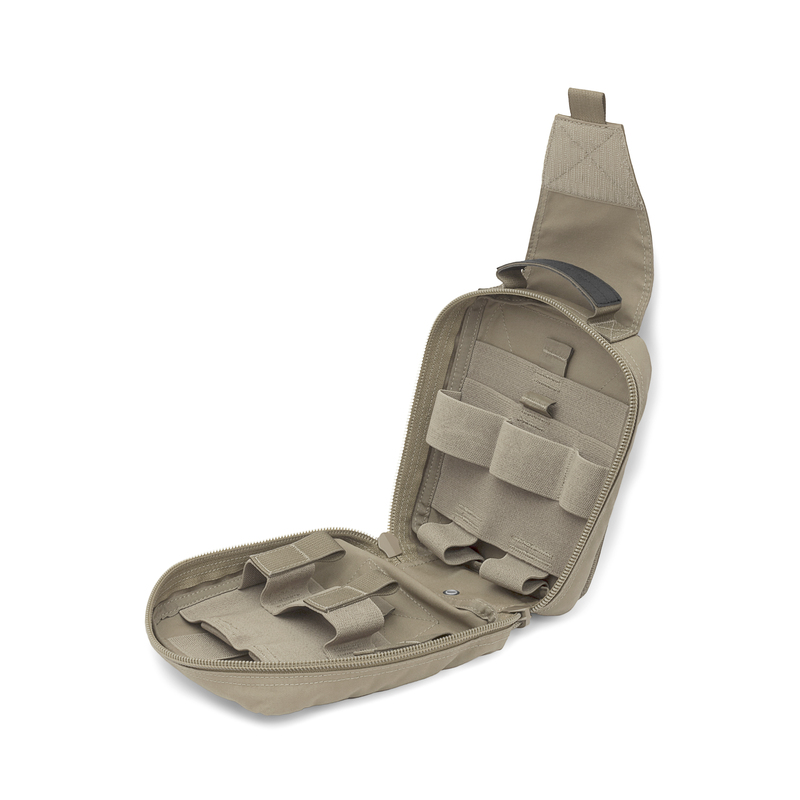 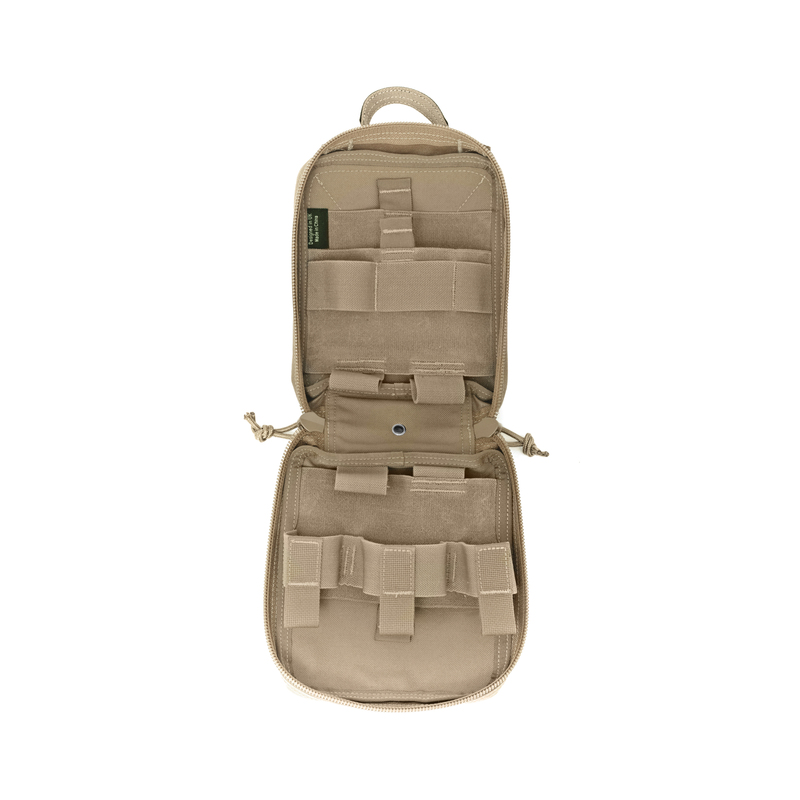 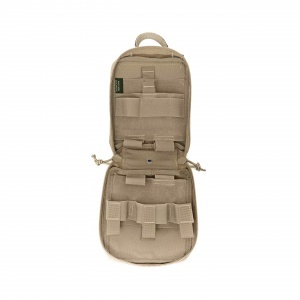 The Medic Rip Off pouch takes up 4 rows of MOLLE on any compatible plate carrier, chest rig, belt or bag.